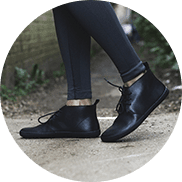 Get to know barefoot shoes! 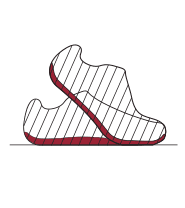 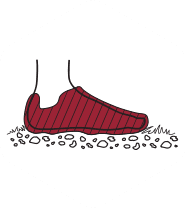 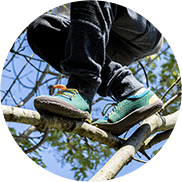 Learn more about the benefits of VIVOBAREFOOT shoes and try them yourself - feeling is believing. 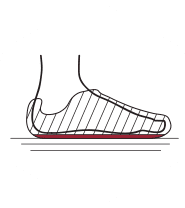 You're body has all the technology you need; muscles and tendons provide natural shock absorption, the skeletal system provides natural motion control and the nervous system provides natural sensory feedback. 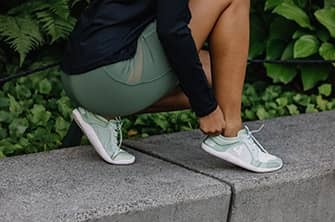 Our shoes let your feet do their thing. 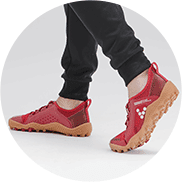 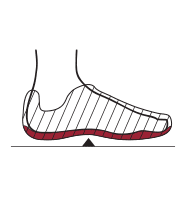 Barefoot shoes provide a more enjoyable and injury free running experience and the zero-drop, anatomic width, total flexibility, ultra-thin, puncture-resistant soles allow you to walk natural whereever you go. 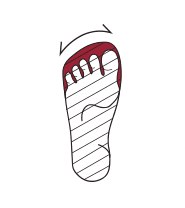 Harvard study says: Barefoot is best! 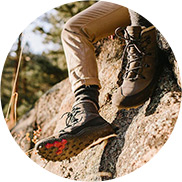 Perfect and even fashionable shoes for any terrain and any activity. 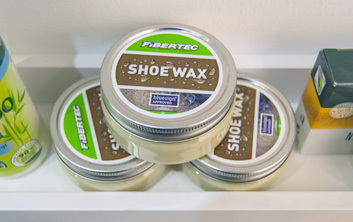 Enjoy a healthy barefoot-lifestyle while setting trends with your footwear. 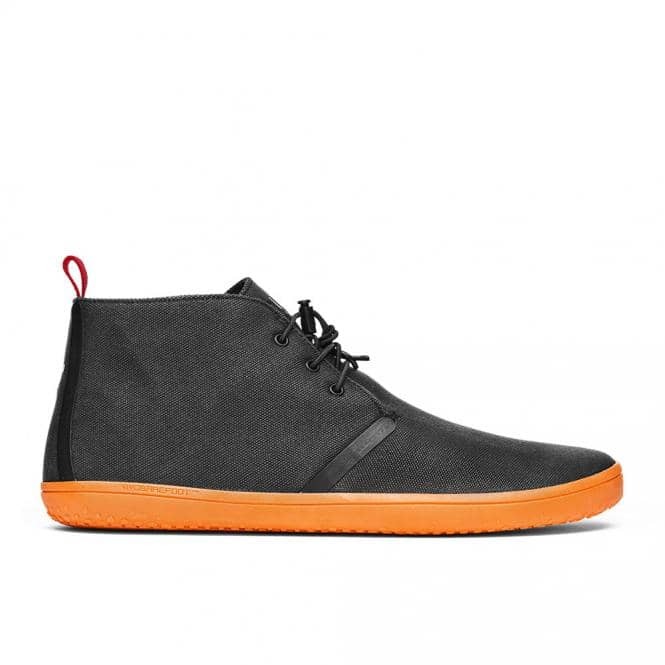 There a casual styles, trainers, off road and hiking shoes and waterproof models for men, women and kids. 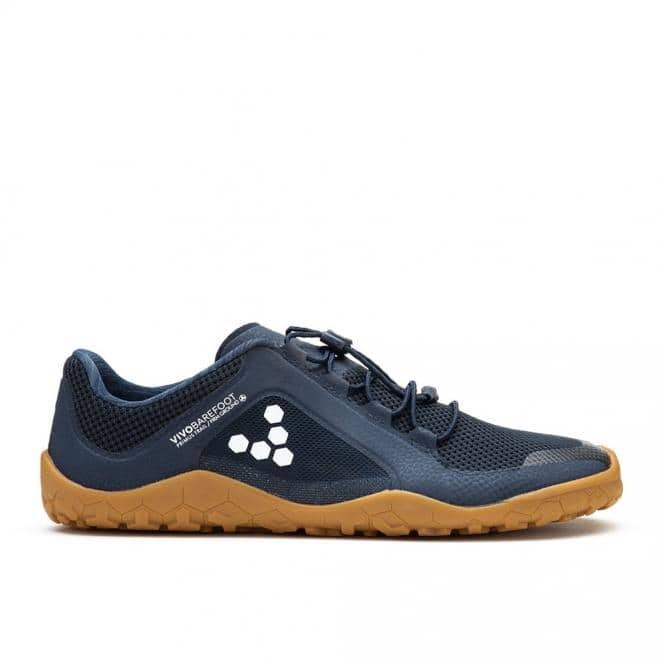 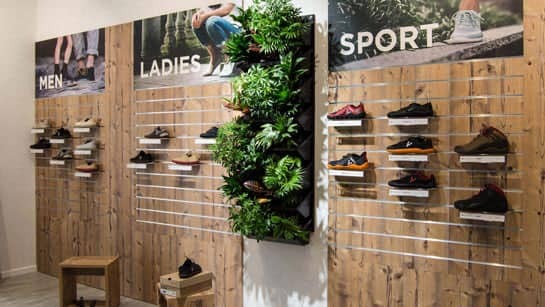 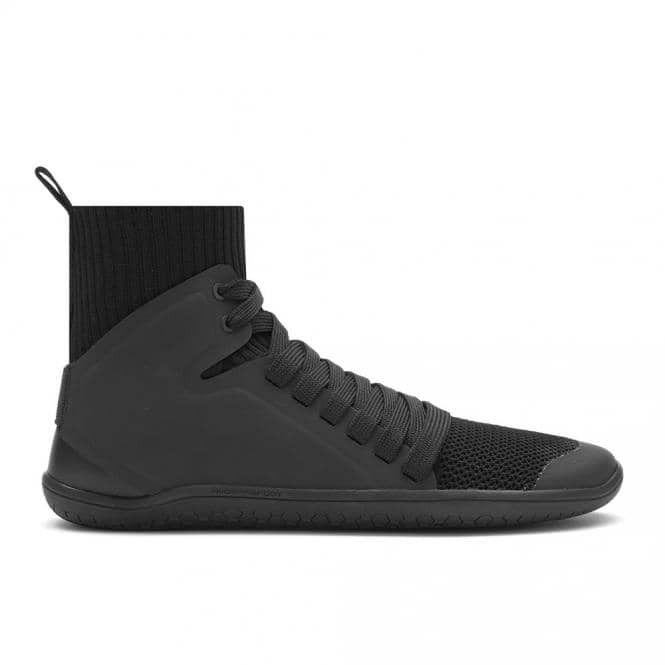 VIVOBAREFOOT footwear is produced sustainably using recycled, locally sourced materials, with efficient and eco-friendly production techniques in independently monitored ethical factories. 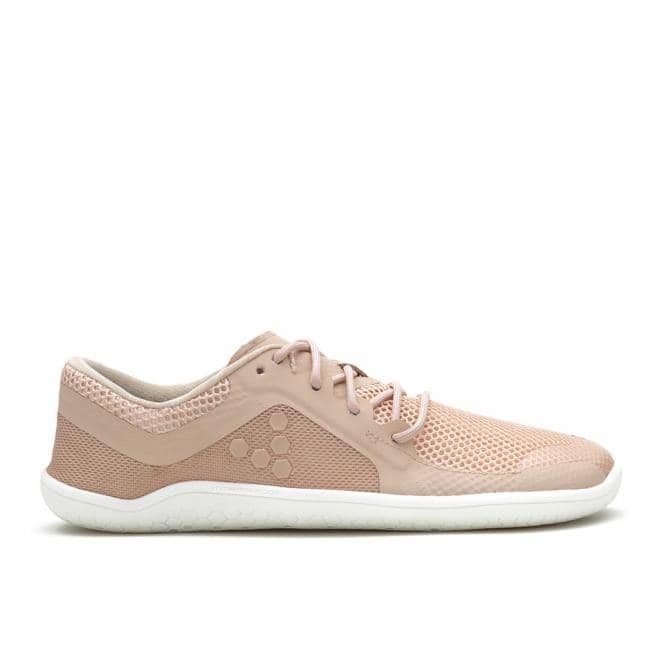 Many vegan styles available.